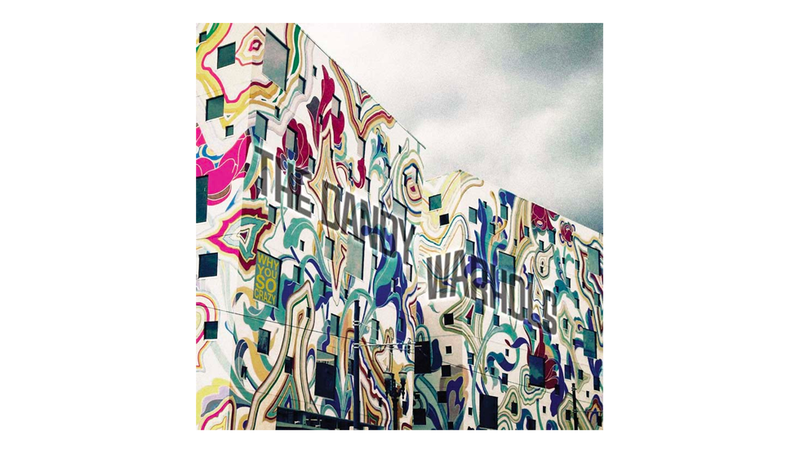 Like a high school reunion, original hipsters and indie stalwarts The Dandy Worhol’s are inviting us to reminisce for 10th studio album Why You So Crazy, pegged as a return to their “freewheeling” style. From the retro opener Fred and Ginger to the classical piano outro, Ondine, it isn’t obvious whether the Dandys are deliberately exercising their artistic right, or if this is simply a bunch of leftover songs cobbled together. This is partly explained with 2019 being the band’s 25 year anniversary, from which Why You So Crazy tries to pull influence from every aspect of their career. Not sure it works. The 12 tracks jump between experimental weirdness and country twang, without any kind of structure or apparent reason as to what they are trying to achieve. Many are quite repetitive, sometimes going nowhere. It takes two “introductory” tracks to actually get into it, and even then, the third opener Highlife – sung by keyboardist Zia Macabe – provides a random and a somewhat annoying first rock piece. Album highlights come with those tracks that get back to the recognizable Dandy’s sound: first single Be Alright, Thee Elegant Bum and Small Town Girls. These give reason to listen and all hold their own. Country and western features prominently, with catchy Americana boot-scootin’ numbers Motor City Steal and High Life – a grimy ditty, complete with “yee-ha” – while Sins Are Forgiven is reminiscent of the rambling serenade of a drunken cowboy. Weirder tracks Next Thing I Know, To The Church and Forever provide the experimental interruptions; here the electronics that dominate the album are brought out in force with obese, gluggy synthesizers and gothic keys the star attractions. But what about that outro? The beautiful Ondine is a nine minute theatrical masterpiece that would sit more comfortably on a concerto compilation, but is actually one of the more impressive tracks on the album. Not what you’d expect from seasoned indie rockers. And still, we’re not given any insight into why it is there. In their 25th year, the Dandy’s have gotten a bit nostalgic. Just check out the clip to first single Be Alright, a VR personal tour of their Odditorium studio/bar, guided by Jessica Pare (Mad Men). Meant as a celebration of the band’s achievements, the album could be interpreted as narcissistic indulgence. We are talking about a band headed by Courtney Taylor-Taylor after all, so really, that shouldn’t be a surprise. Dandy Worhols, why ARE you so crazy? !